USA's 'Queen' will be returning for a third season. The sophomore drama series Queen of the South will be returning for another season, USA announced today. The series, which stars Alice Braga, has averaged a 0.38 this season-to-date, down just 5% from its inaugural season. The series will return for season 3 next year, though season 2 is still ongoing and will end later this month. What do you think of this news? 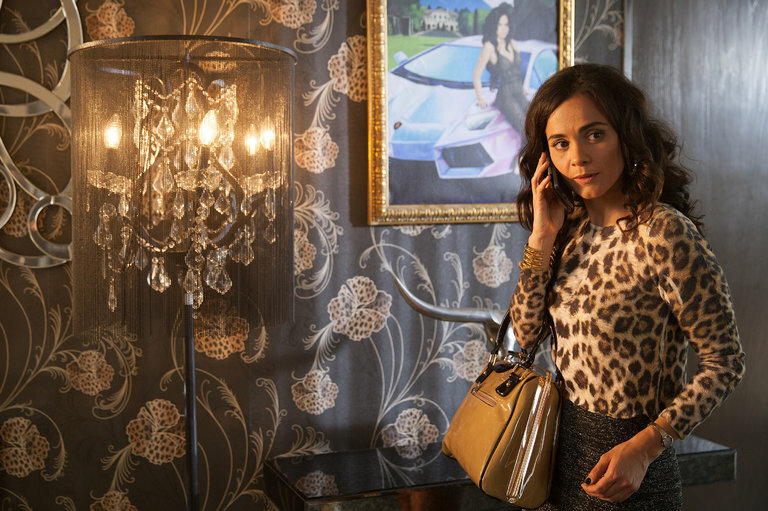 Are you excited for more 'Queen of the South'? Let us know in the comments below!